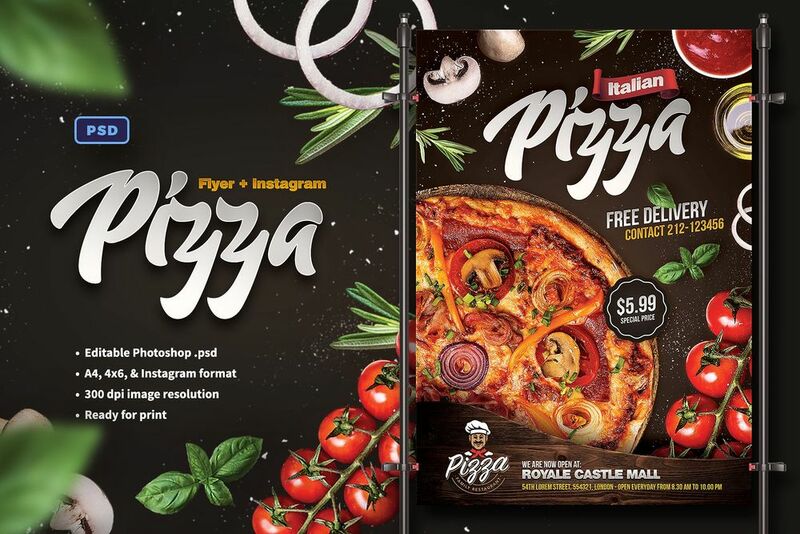 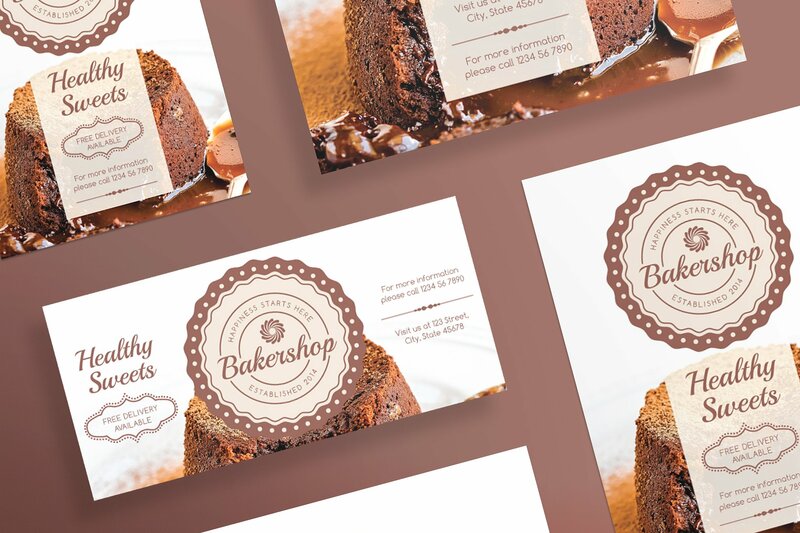 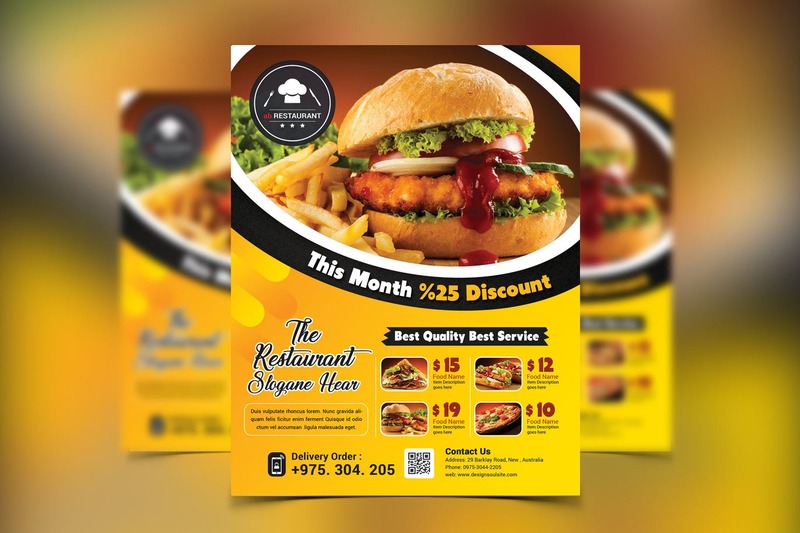 A flyer or poster is a type of paper advertising campaign meant for broad circulation and generally published or dispersed in a public area via the mail. 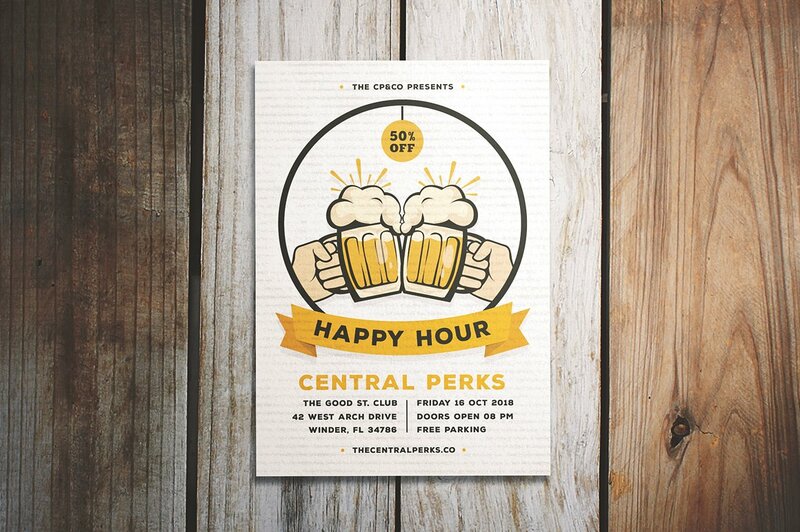 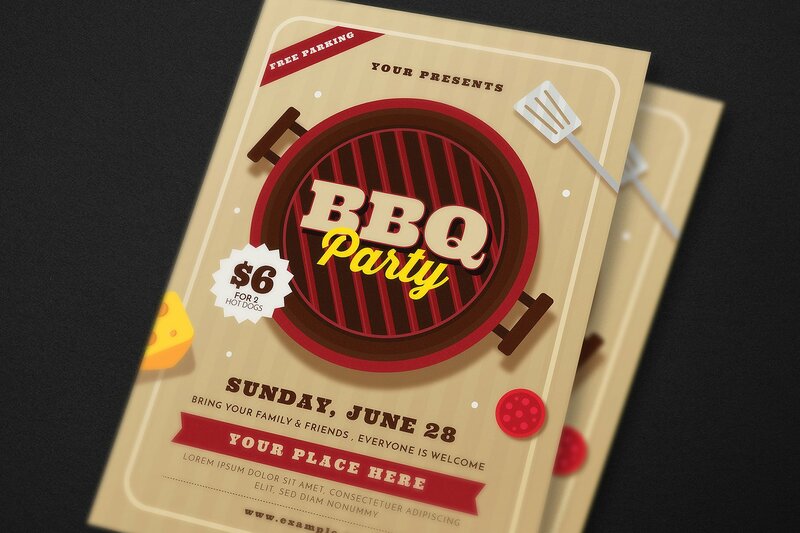 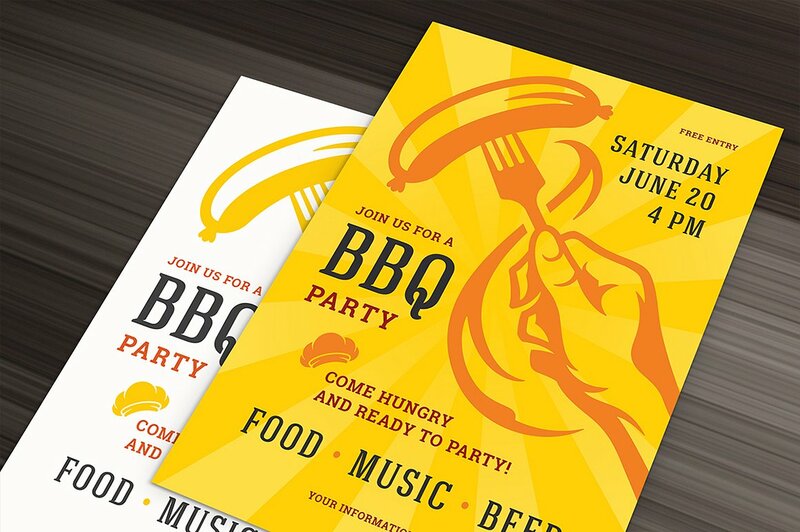 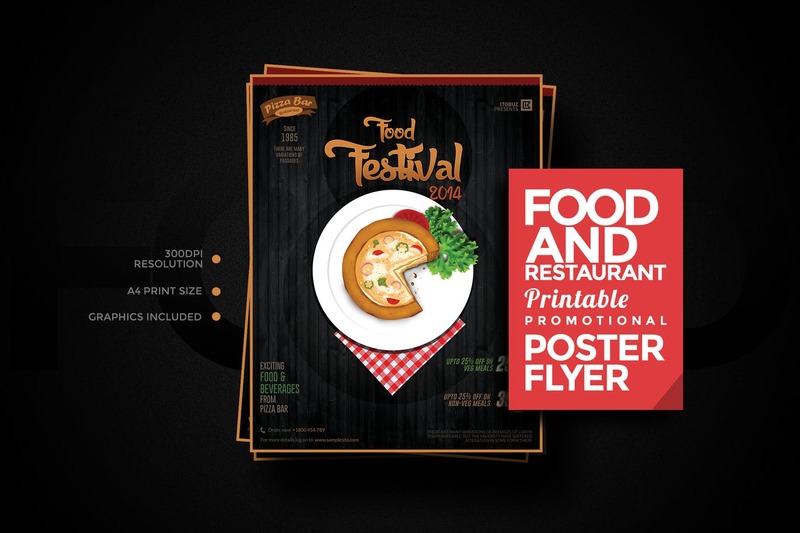 Flyers may be used to advertise an event, persuade a social message and promote a service. 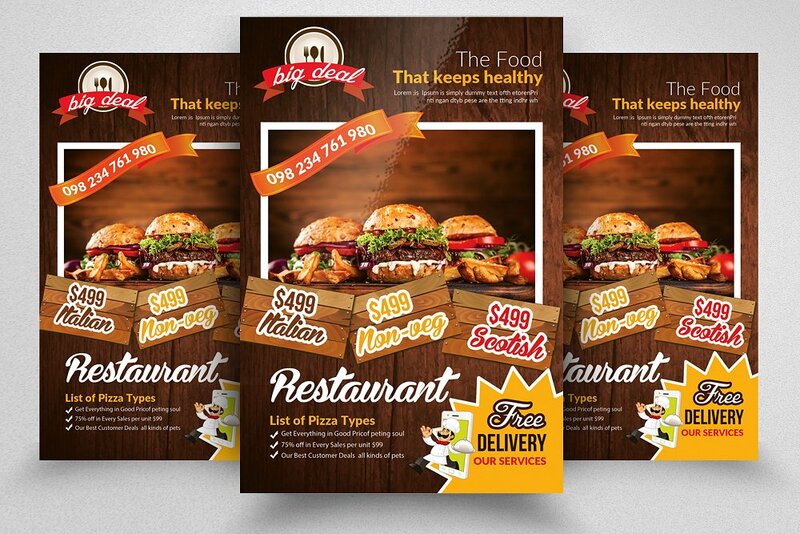 The best thing about flyers are that they are inexpensive to produce. 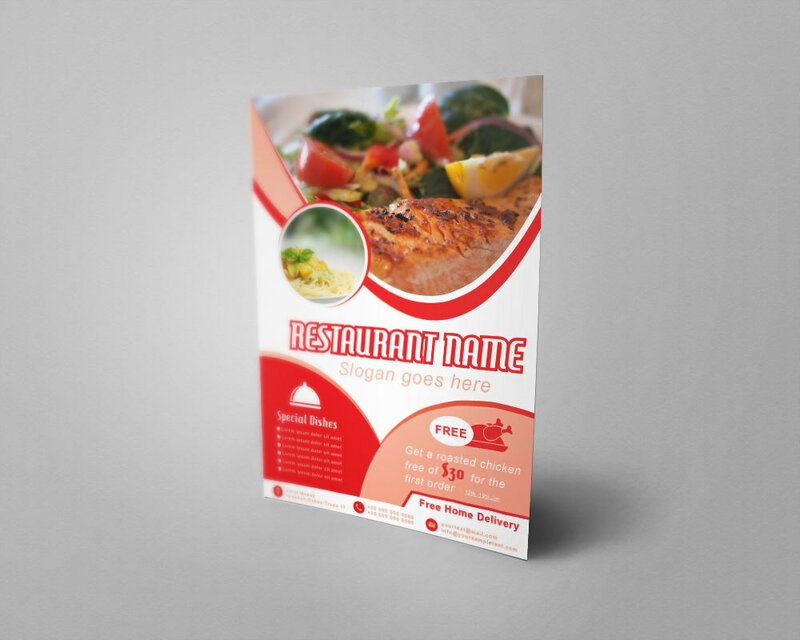 Nowadays, we as a customer just send designs to the printing services and receive final products by mail. 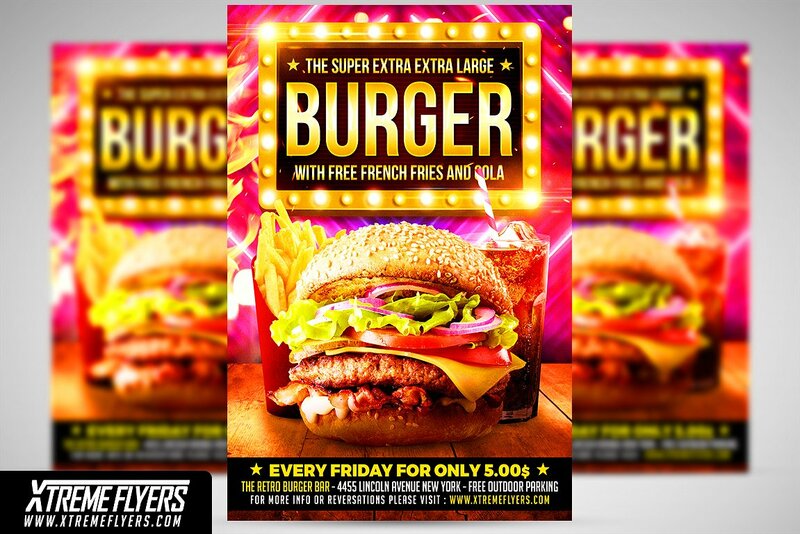 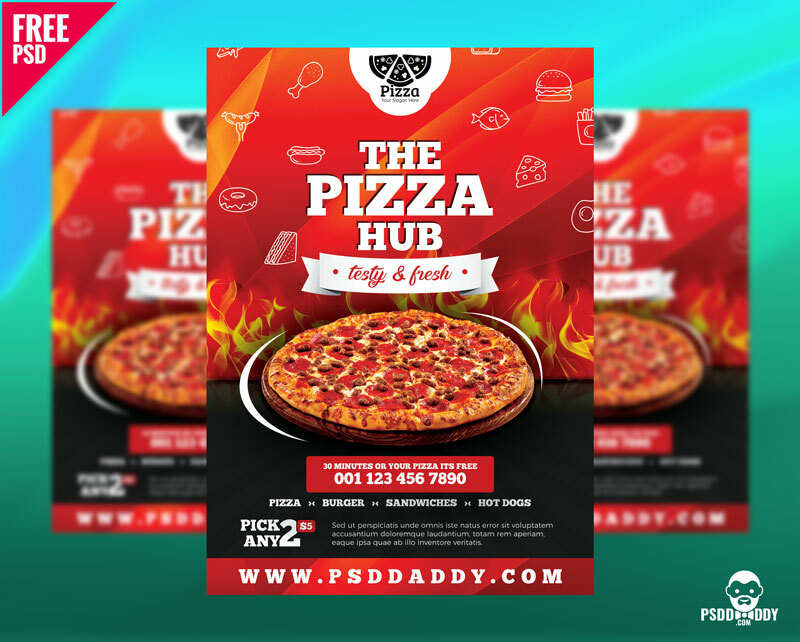 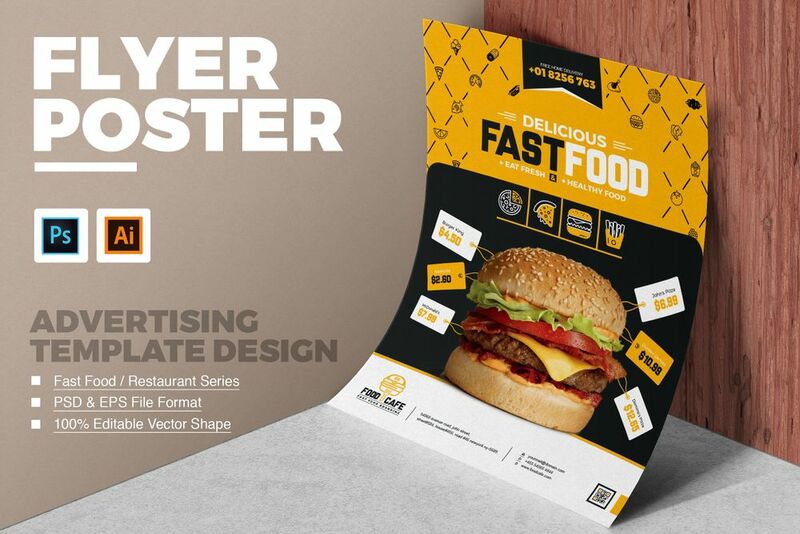 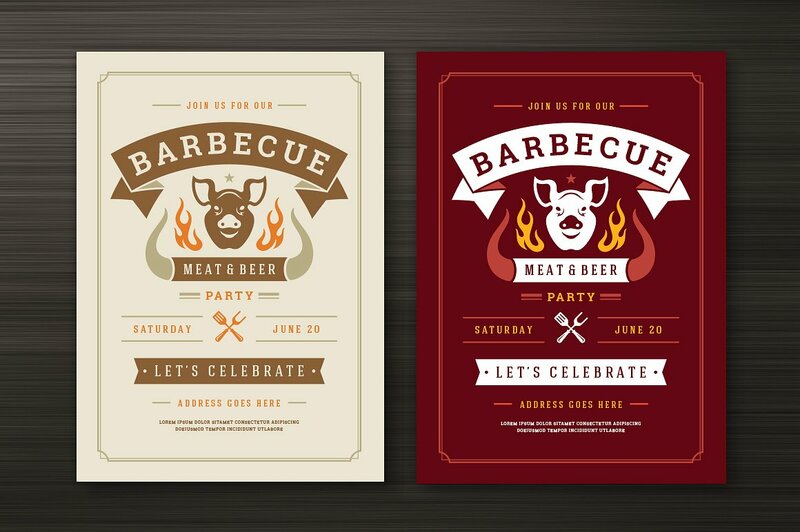 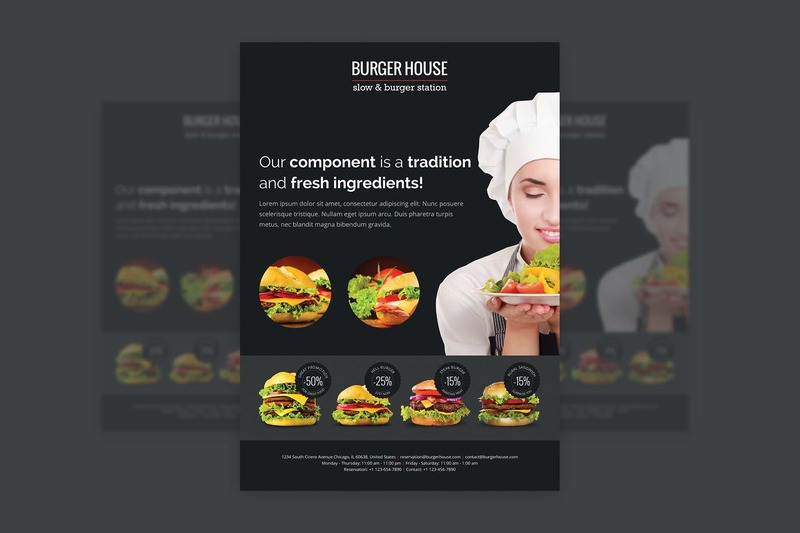 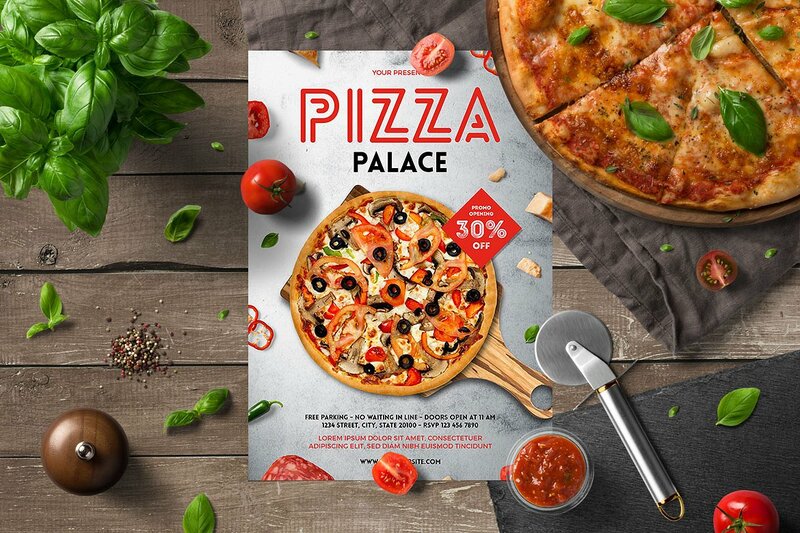 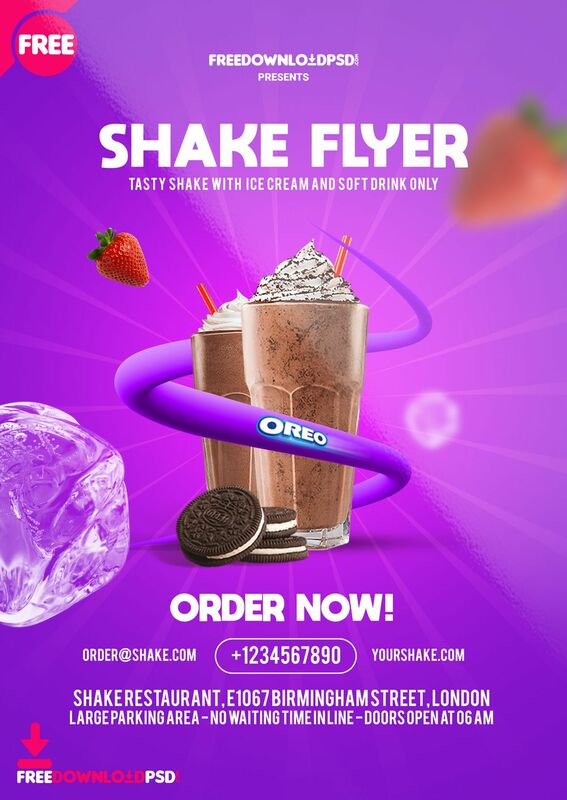 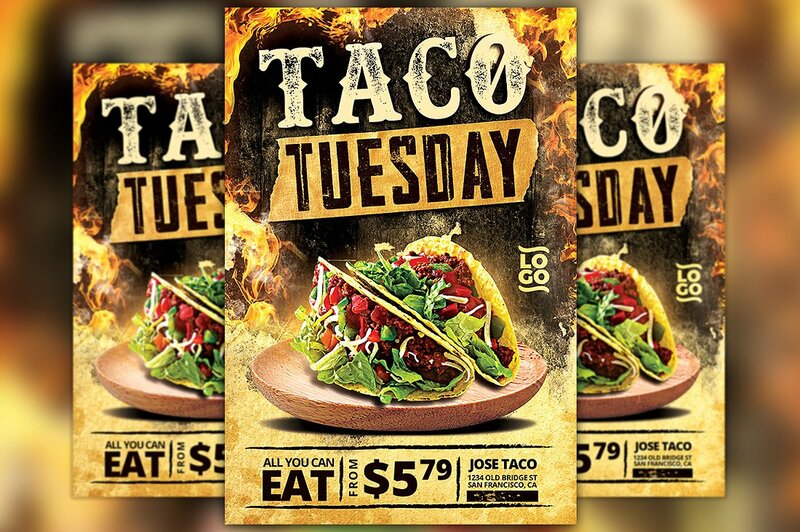 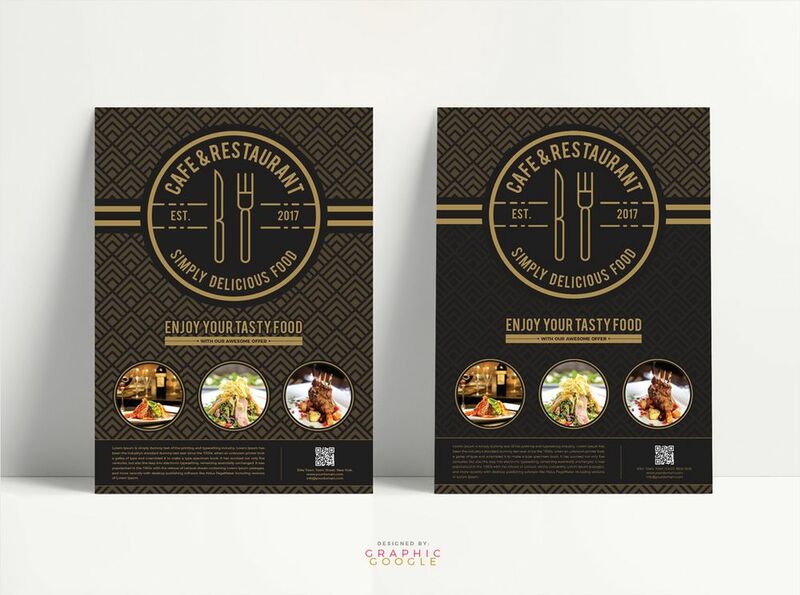 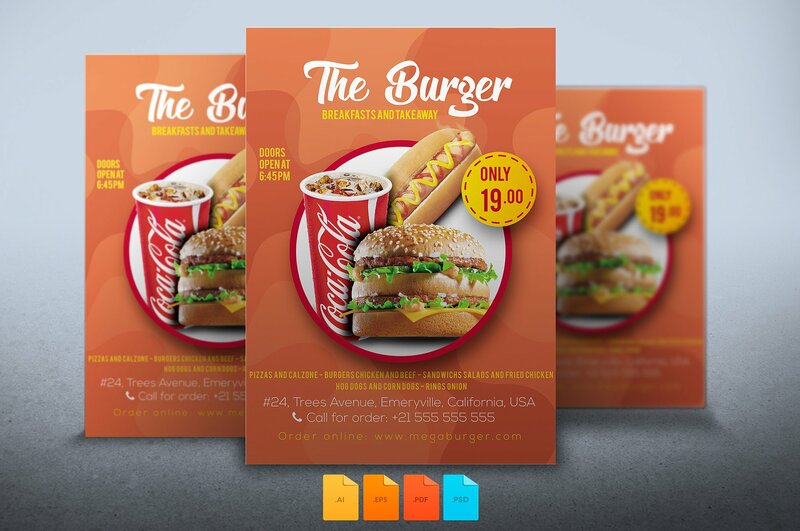 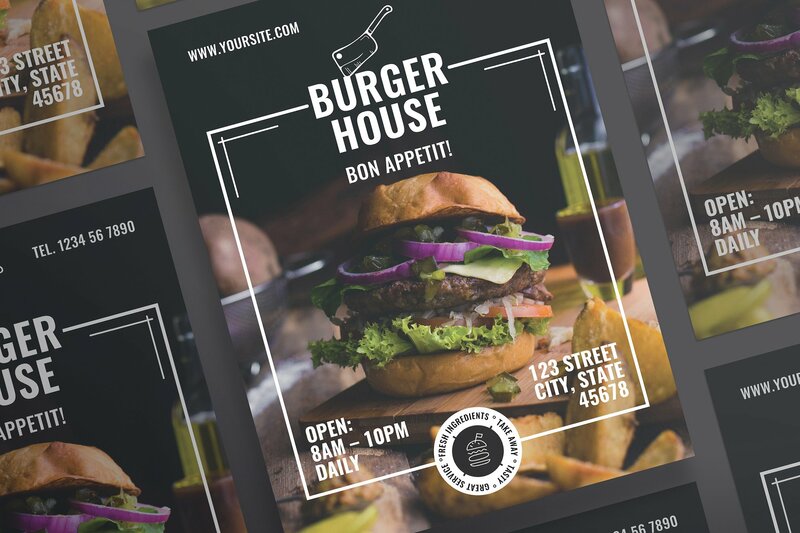 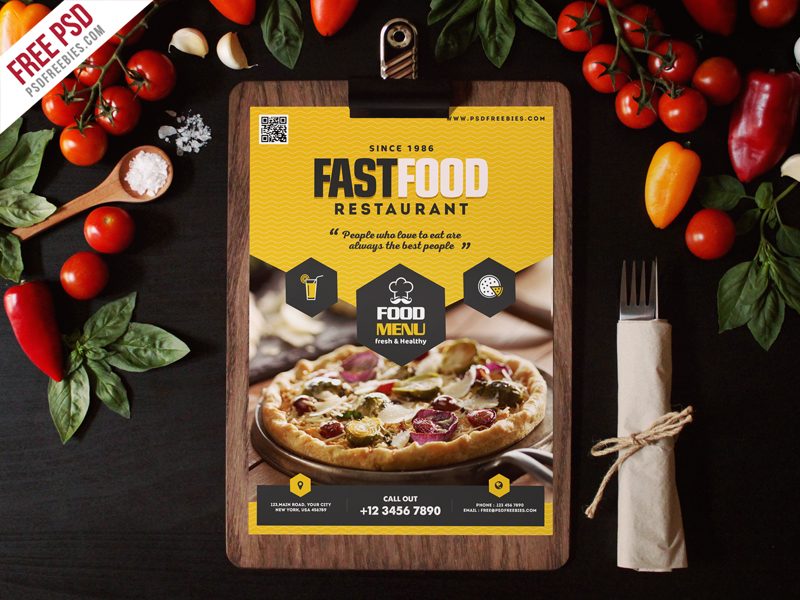 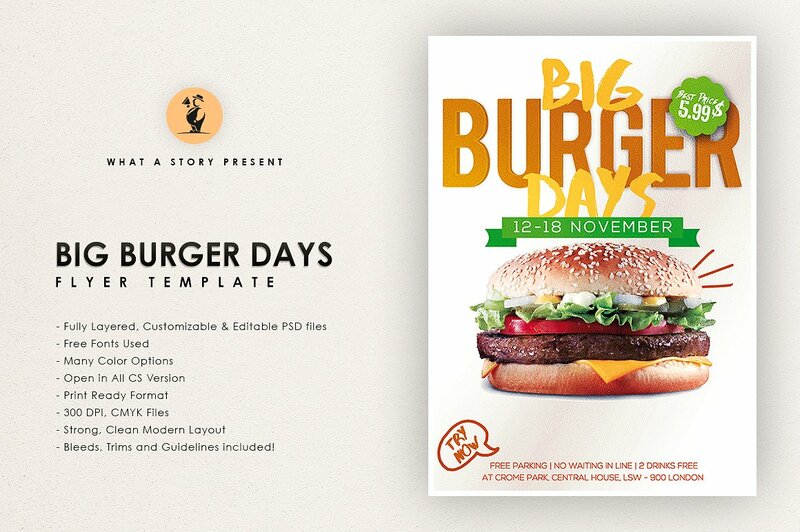 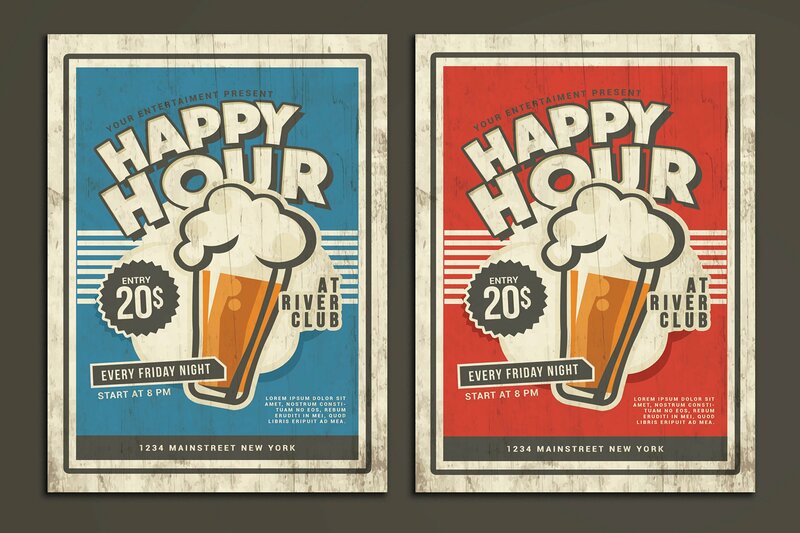 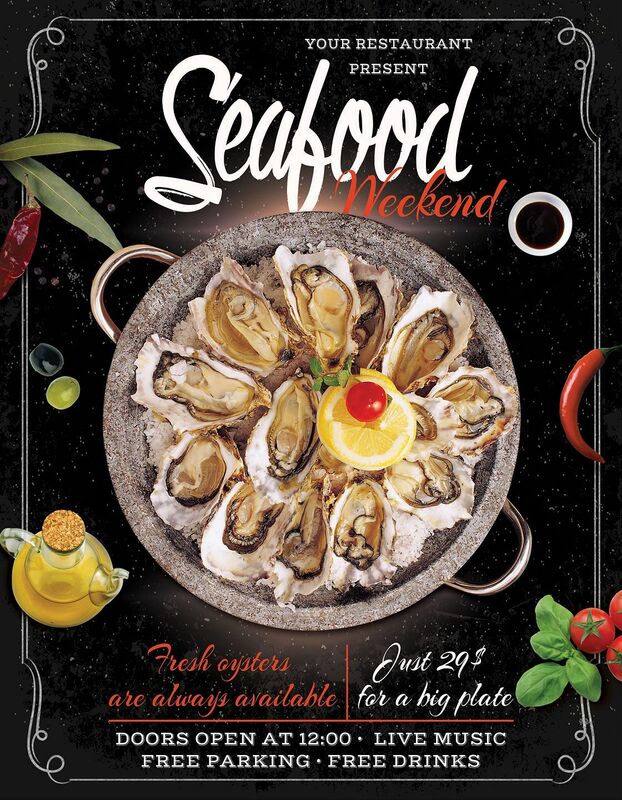 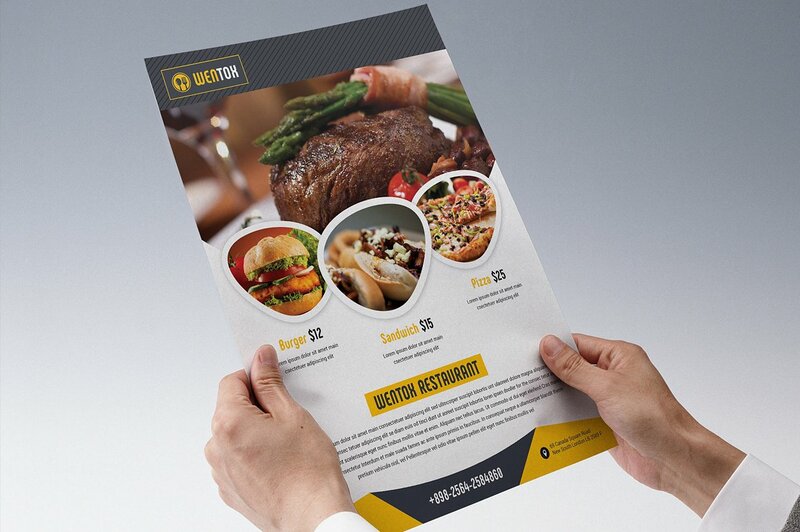 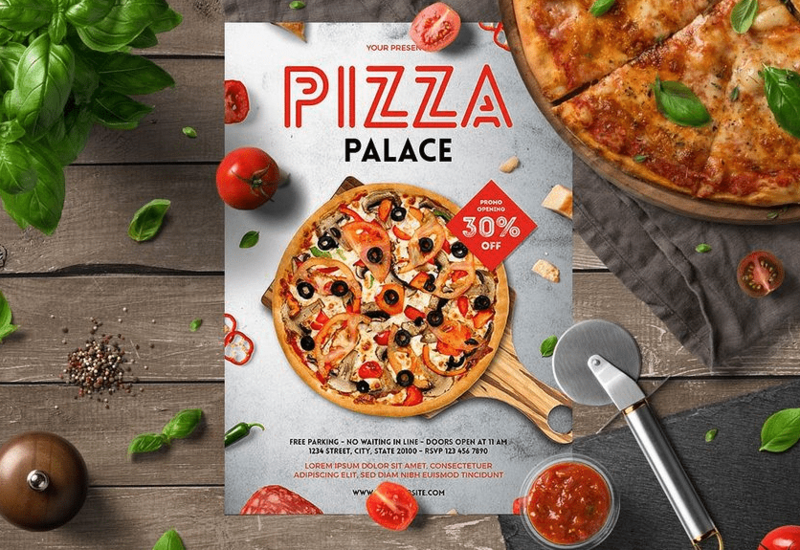 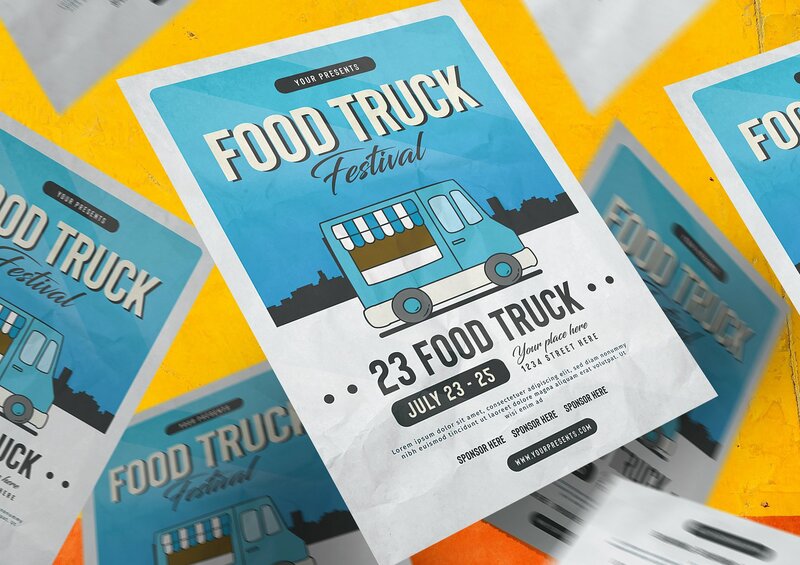 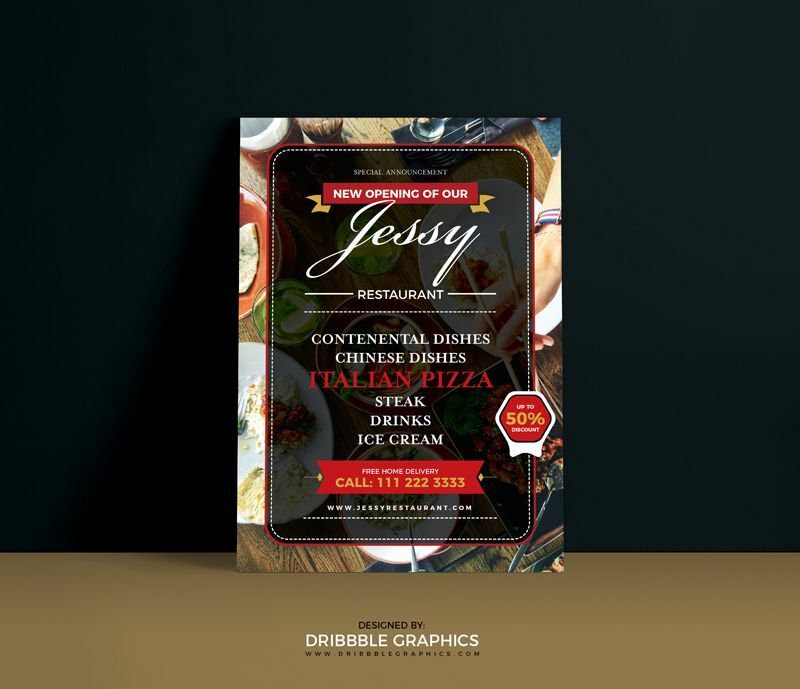 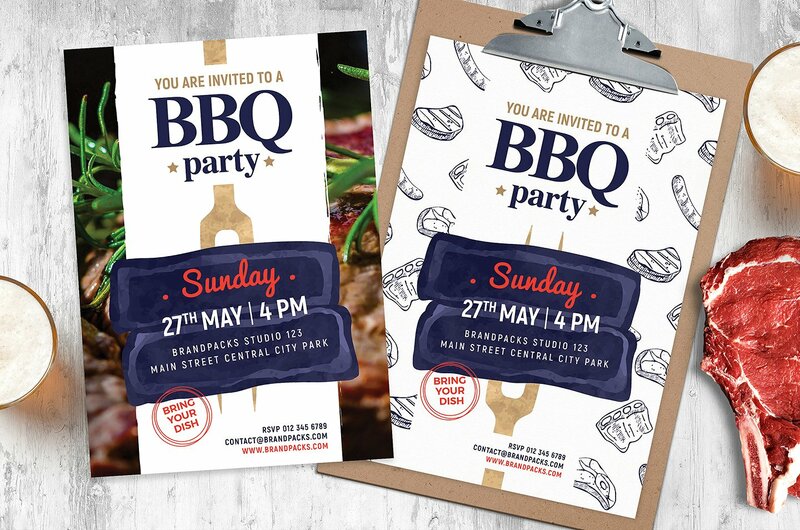 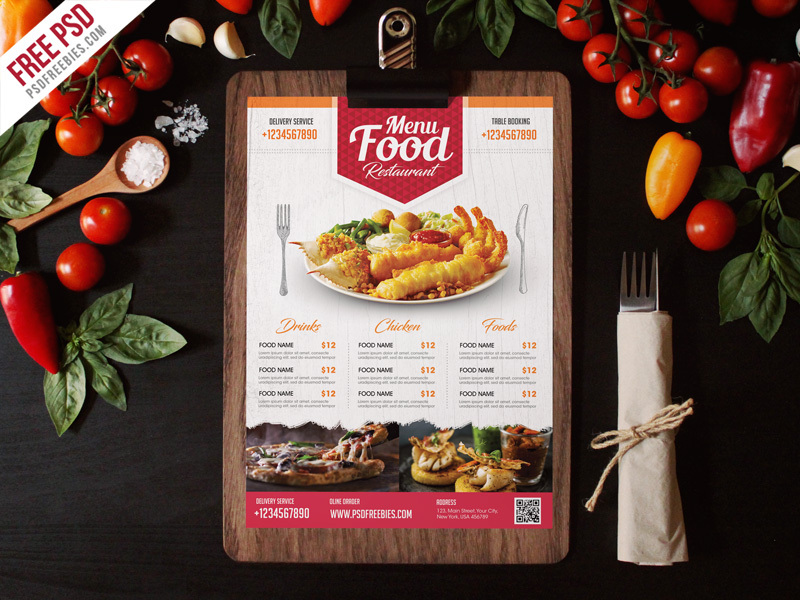 Here we’re sharing some delicious 30+ Best Restaurant and Food Flyer / Poster Templates for your business. 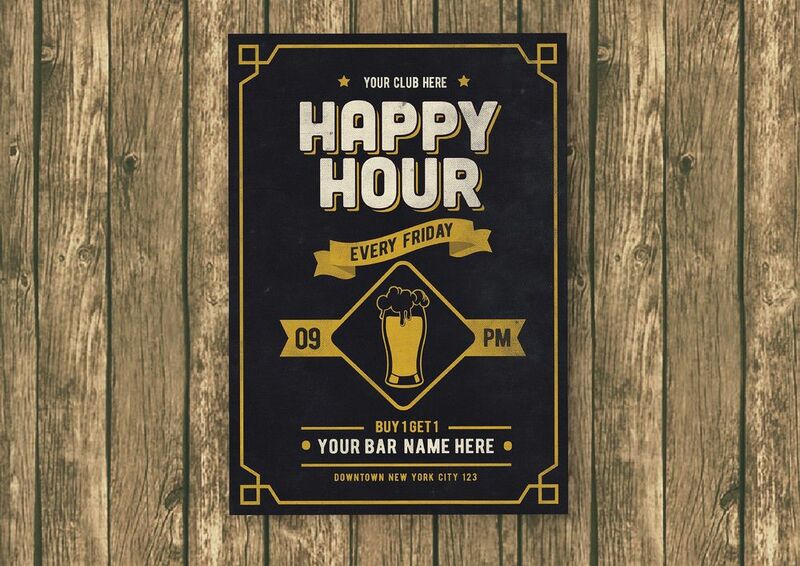 Have an enjoyful day!